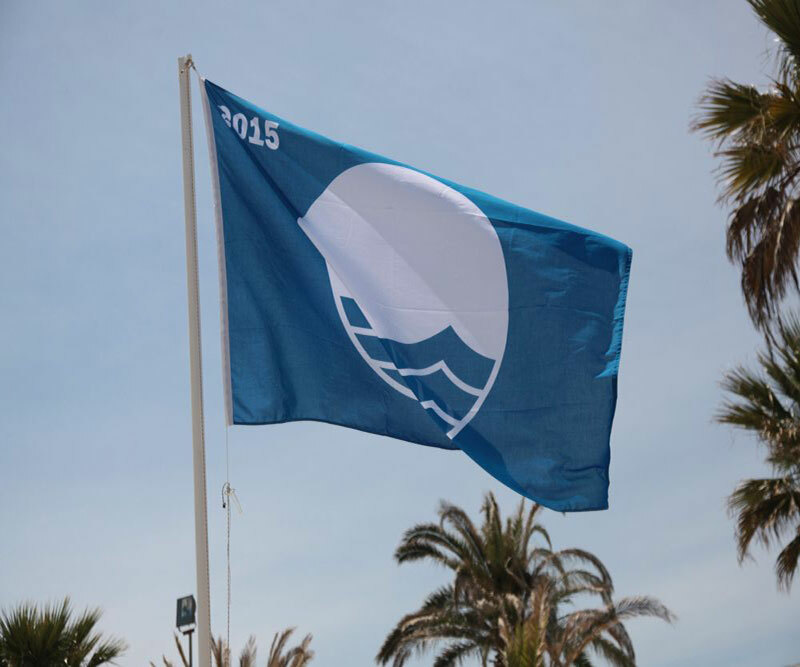 This year Greece was listed 3rd worldwide among 50 countries participating in the competition for the Blue Flags. 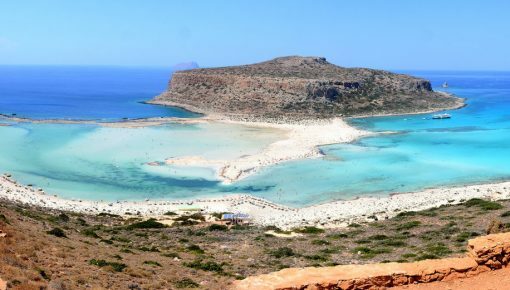 According to the announcement of the Greek Nature Protection Company, Cretan Blue Flag Beaches are 106 in total in the four prefectures. First is Lasithi with 44 Flags, second Chania with 29, third is Heraklion with 17 and fourth is Rethymno with 16 Blue Flags. Need a Holiday Escape? Over 470 Villas in Crete are Waiting for You! No discharge of industrial and urban waste water without proper treatment. Adequate waste bins which must be emptied regularly. Continuous, periodic cleaning of the beach from litter, butts, etc. Ongoing information to the public on water quality, by posting the results of microbiological analyzes in the Bulletin Board of the coast. Action plans for facing accidental marine pollution, by providing public information. Prohibition on vehicles and mopeds on the beach. Adequate sanitary facilities with controlled sewerage system. Guest safety and direct access to emergency phone, lifesaving gear and first aid. Service offer for people with special needs (SEN). Protection of nature and environmental awareness. Printed information and behavioral instructions for the coast, as well as for areas with sensitive natural environment, flora and fauna, in the coastal zone. Report on the organization of activities by the shore manager, which will actively promote his interest in the natural environment of the coast and the need for protection. 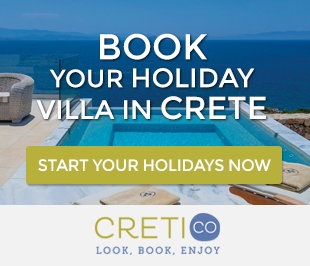 Read our Crete Villas Guide and find the holiday villa of your dreams. 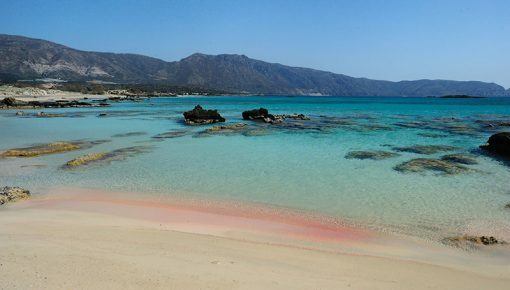 Falassarna beach is located in the west coast of Crete. 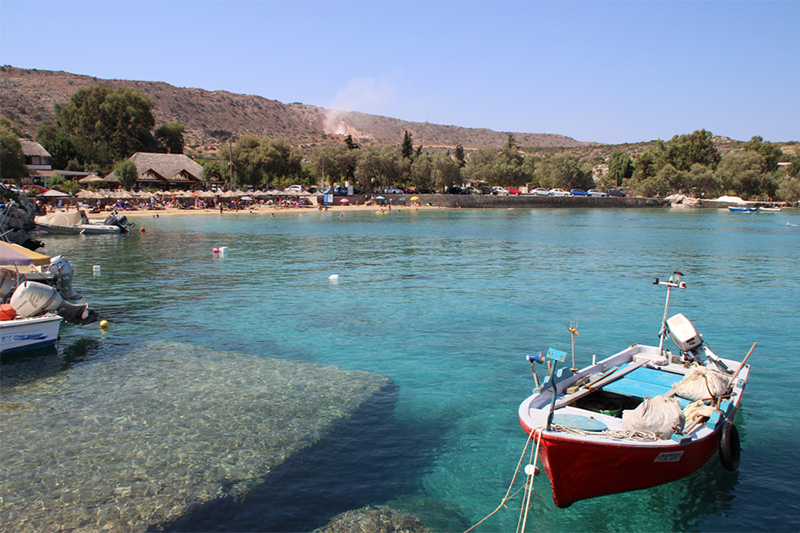 Falassarna is a small village which has one of the most famous beaches of Chania and Crete. That’s why it attracts a large number of tourists every year. It is today one of the most famous destinations in Crete, not only for its beaches but also for the ecological interest it presents. Falassarna beach, has joined the project Natura 2.000, because of its outstanding natural beauty and the variety of flora and fauna in the area. Agioi Apostoloi beach is the seaside resort located immediately after the western limits of the city of Chania and before the area of Kato Galatas (Kalamaki). If you hear the names “Makris Toixos” or “Kato Daratsos”, just remember that they are reported to the area of Agioi Apostoloi. The area is of outstanding natural beauty. Stavros beach is located in a seaside village, 17 km north east of Chania, on the northern tip of Akrotiri. In the area there is a big steep mountain in the shape of a camel, standing opposite the port of the village. The mountain has become popular from the scenes of the film “Zorba the Greek”, where Anthony Quinn danced the famous “sirtaki” in 1964. Then, Stavros was a small fishing village. Marathi beach is located on the southeastwards of the peninsula Akrotiri of Chania in Crete, 16 km from the city of Chania. It has two beaches with fantastic blue waters which never catch waves. 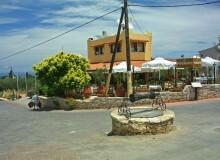 You will also find taverns and cafes by the sea, overlooking the shores of Souda Bay and the White Mountains of Chania. 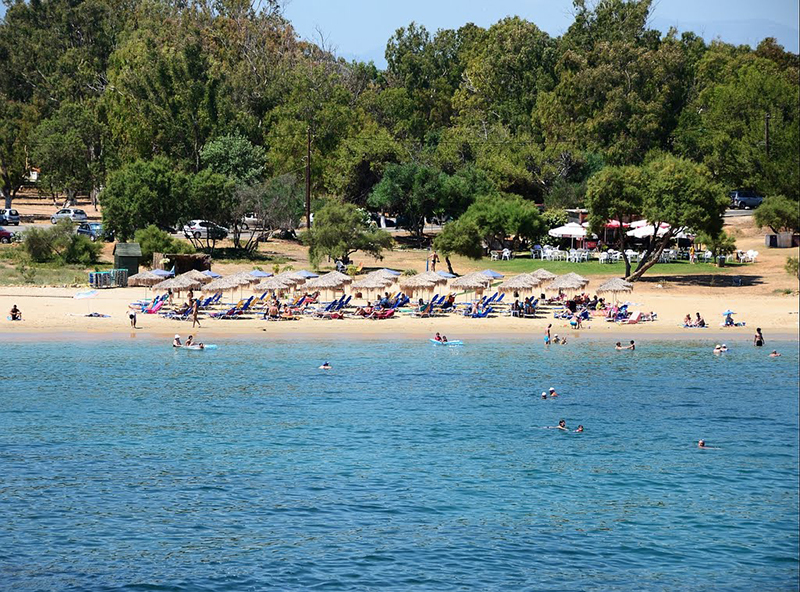 You can enjoy swimming and when you get hungry, you may sit and enjoy the Cretan delicacies at one of the taverns of the beach. 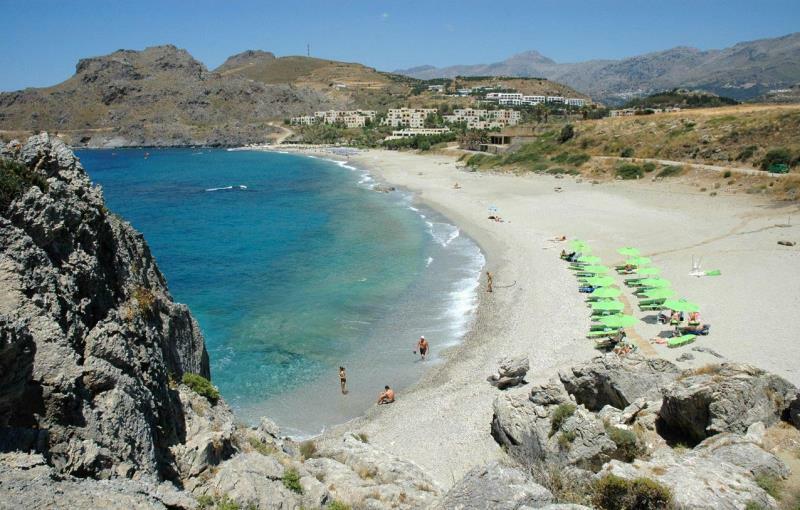 Bali beach in Rethymnon, Crete, is located 33 km east of Rethymnon city and 50 km west of Heraklion city. Bali is a tourist resort built along a beautiful gulf, shaping several small beaches in an impressive environment. In Bali of Crete, live about 300 permanent residents. In Bali region you can enjoy the tasteful local dishes in the taverns and restaurants which offer you a great view of the gulf, as well as the night life in small romantic bars. Water sports activities are also available in many beaches. Plakias beach starts from the village and extends eastward. It is one of the biggest beaches in Crete and can satisfy all the tastes as its east side is offered for nudism. There are also showers along the beach and enough space for parking. During your stay in Plakias it is possible that you will experience very strong south winds. In this case, you can visit Souda beach in the west side which is sheltered from the wind. There you can find a few taverns to eat. Other beautiful beaches near Plakias are Damnoni, Ammoudi and Mikro Ammoudi. Mikro Ammoudi is also offered for nudism. Other beaches, a little bit farther, are Lefkogia and Sxinaria suitable for those who love diving. You will find a diving center also in Plakias. 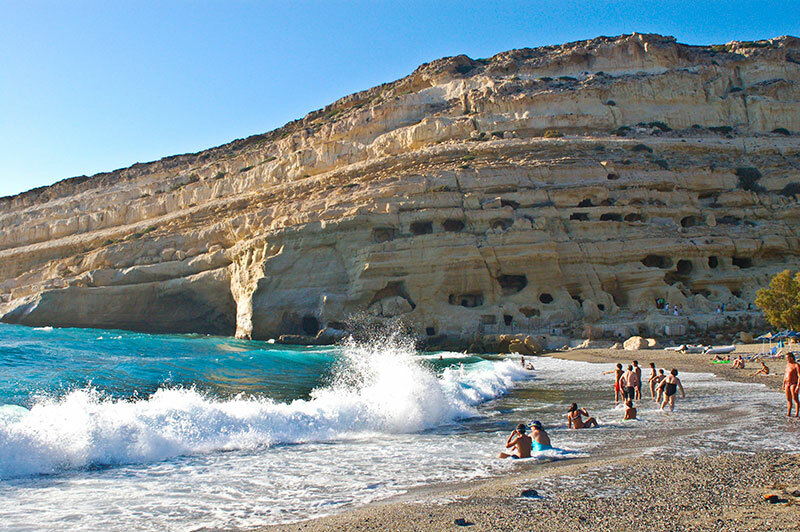 Matala beach is located 68km southwest of Heraklion, between the plain of Messara and Asterousia Mountains. It is one of the most popular destinations of Crete and certainly the most famous beach of Heraklion. It has become known from the caves in the rocks and the hippies of the 70s. It is located near Phaistos, the second most important palace of the Minoans. 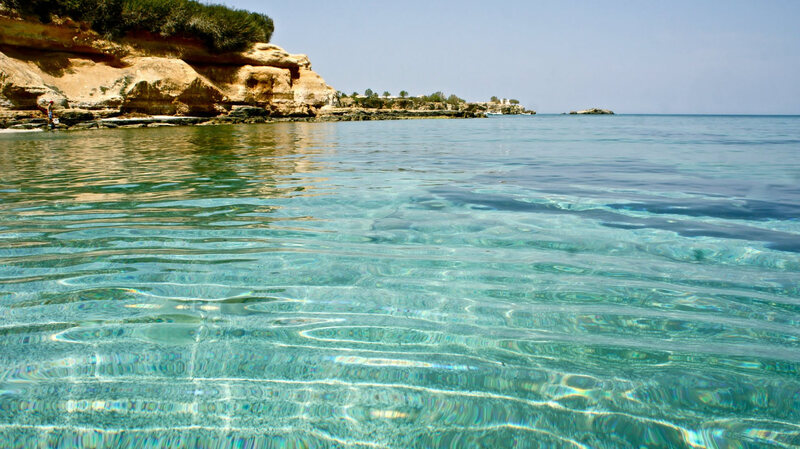 Hersonissos beaches are located in a beautiful coastline which offers many choices for swimming. Some of them are: Limanakia, a number of small beaches, one next to another, offering a variety of activities, the Naturists’ beach, a unique choice for naturists in the area, located in a charming place with fine sand and Stalida beach which lies in Stalida village; it is quiet with crystal waters, not so crowded and suitable for moments of relaxation. 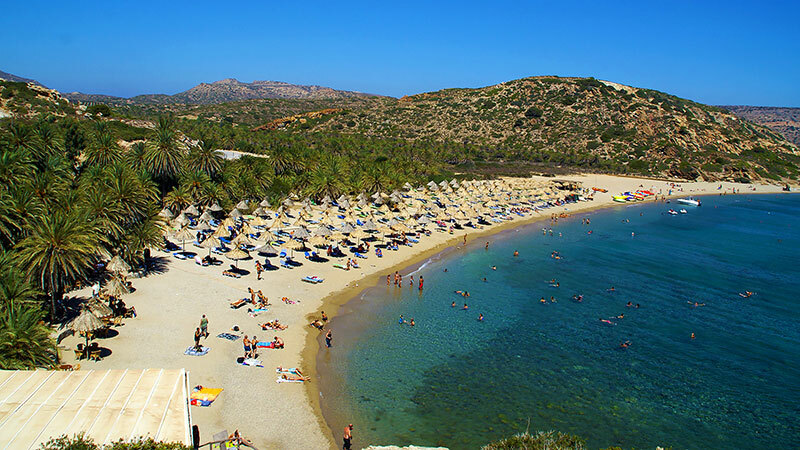 Vai beach and palm forest is 94km east of Agios Nikolaos and 24km east of Sitia, on the east coast of Crete. 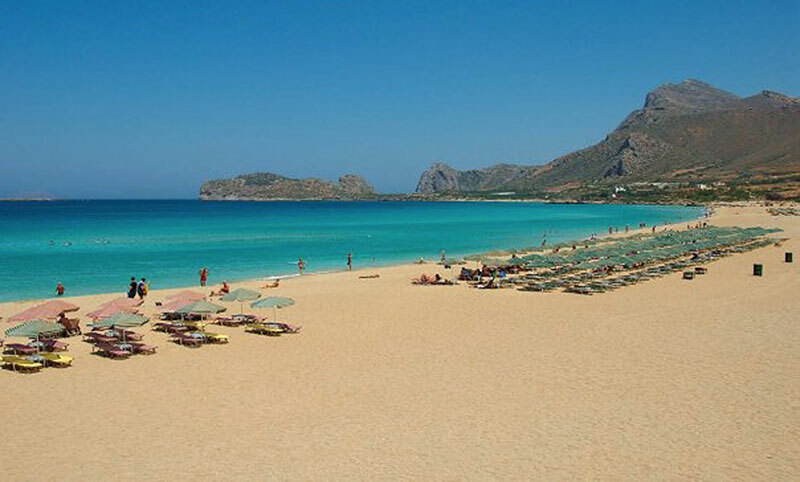 It is the most famous beach in eastern Crete. Its main feature is the large palm forest of Theophrastus trees (Phoenix Theophrasti). The name “Vai” is another Greek name for the tree phoenix. The colony is the largest in Europe with about 5000 trees, while smaller colonies exist in other parts of Crete and the Canary Islands. According to legend, the palm trees sprouted from the seeds that pirates from Africa have thrown there. 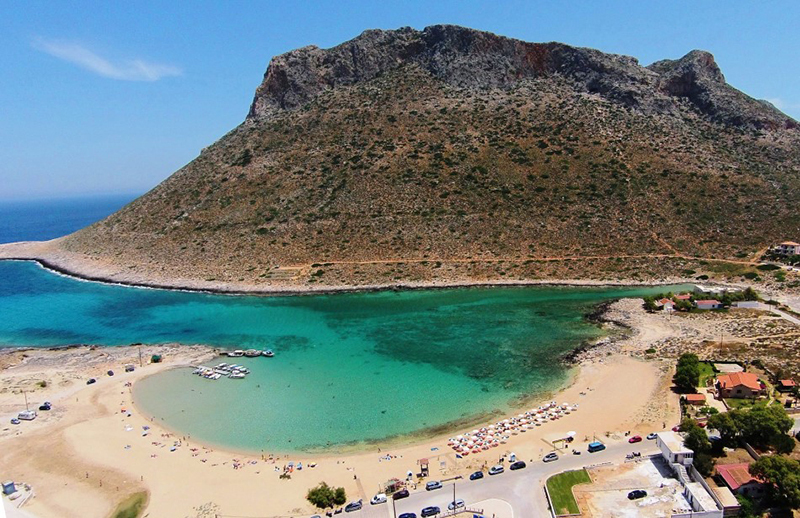 Makri Gialos (Long Beach) is a popular littoral village in the Southeast Crete in Prefecture of Lasithi. If you go eastwards, you will find out the unique view of Makri Gialos bay that reveals the beauty of the village, its small cove and its long beach. The name of the place itself reveals its main advantage: a long sandy coast extending over a distance of 1 km. As for accommodation, many holiday villas in Crete are offered to you, very close to the beaches mentioned above. Posted on 06 Jun 2015 in Holidays in Crete and tagged Agioi Apostoloi, Bali, Beaches In Crete, Falassarna, Hersonissos, Makrigialos, Marathi Beach Chania Crete, Matala Beach, Plakias, Stavros Beach Crete, Vai Beach.